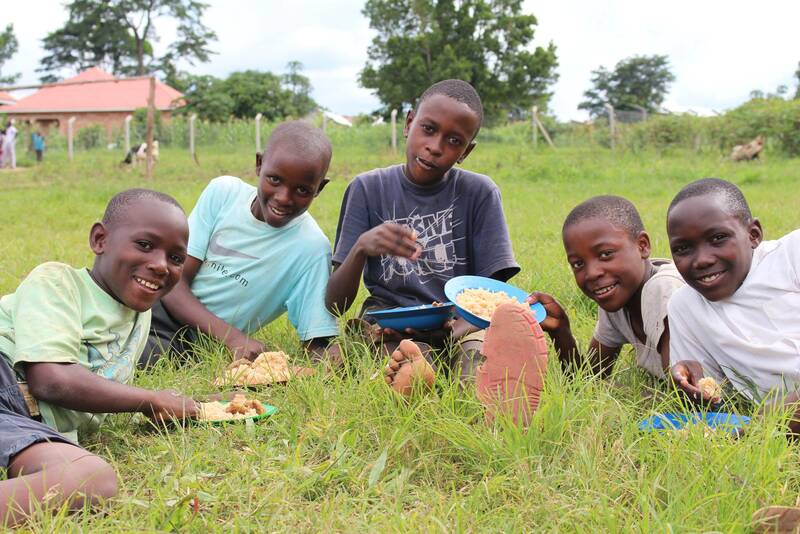 In 2010, when Simone first began supporting the school, they were unable to feed the children or the teacher’s lunch – the only meal many of the children were able to look forward to. We knew if we couldn’t feed the children properly, it would have severe long-term effects, both mentally and physically. We hired nutritionists to evaluate our children and advise us on the ideal nutrition plan for our children. This would include eggs, milk, fruits, vegetables, and grains every day. This is a very expensive undertaking, since it would mean feeding about 500 children. Currently, Simone’s Kids is able to provide breakfast and lunch for both the teachers and the children. The breakfast consists of porridge (a grain and milk), and lunch consists of pocho and beans with few vegetables mixed into the pot. It's a great start, but we're not stopping there. Our goal is to reach the standard our nutritionists have set for the children. We need to raise an additional $70,000 a year to reach this goal. This would mean every child would receive half an egg, a piece of fruit, and porridge for breakfast. For lunch, they would receive pocho, beans, a side vegetable, and fruit.